Wow !! Salin Man Bania made it to ‘100 Asian Heartthrobs 2019’. 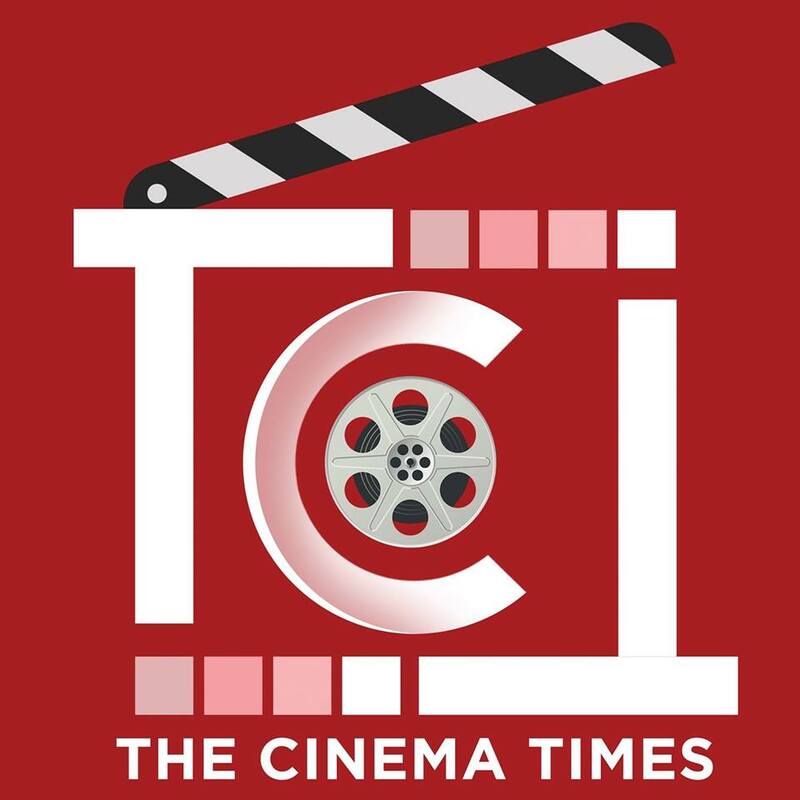 The Cinema Times, Kathmandu- Though Asian men may not have made it as big as Hollywood superstars did, but still they are not behind them. This year actor from our industry have made a strong presence in the entertainment industry worldwide. Don’t believe? Just one cinema old in the industry and this actor is already a jawdrop. The ‘A Mero Hajur 2’ actor bagged lots of appreciation and fan followers and not only this, recently the rising star has been enlisted in 100 Asian Heatthrob of 2019. Trust us! Salin Man Bania, the female fans wants to see more of you. Yes, you heard it right !! Voting has already started from January 17 and it will be closed on January 29, 2019. The one with the highest vote from this group will fast-track to the finals. So, vote for your favorite actor and help him win the title. On the work front, the rising star Bania has just completed the shoot of his upcoming musical love story ‘Yatra’ which will release in the end of this year.